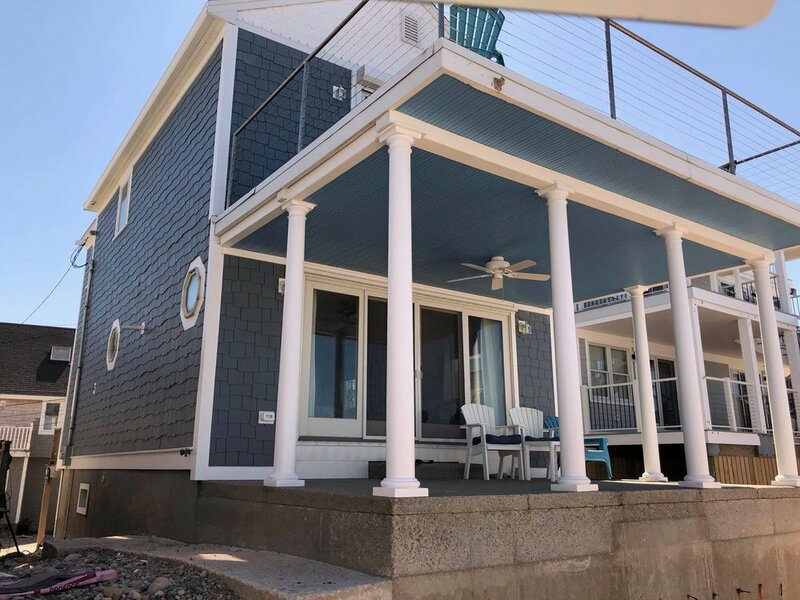 Atlantic Coast Property Solutions has a variety of siding options to choose from to preserve the historic charm of your home or to update your home with a more modern look. Our experienced crew has years of experience professionally installing siding throughout the South Shore. 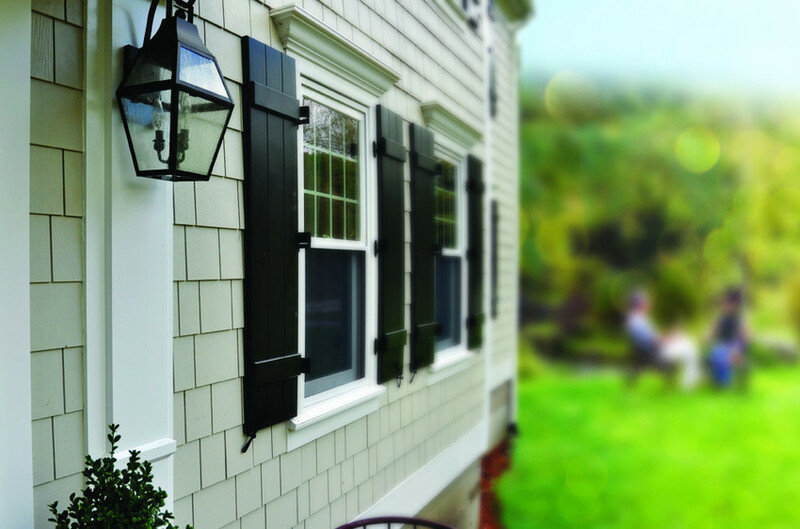 We are happy to provide James Hardie Fiber Cement Siding throughout Massachusetts. Our team fell in love with this product years ago when we learned about it. We have since specialized in all installs and repairs and have been providing residents with its impressive benefits. Imagine transforming your house with a siding solution that looks like cedar wood but doesn’t have any of the maintenance needs. That is exactly what can be offered with James Hardie Fiber Cement Siding. Customized: James Hardie Siding is customized for each climate and they have a specific product to address out harsh New England weather. Return on Investment (ROI): For the 10th year in a row Remodeling Magazine’s Cost vs. Value report has listed re-siding your house with fiber cement to be the #1 return on your investment for upscale remodeling projects. Popularity: This unmatched product is sweeping throughout America with over 5.5 million homes currently featuring James Hardie. Cedar restoration and cedar shingle installation are very popular across New England. Getting your home wrapped up in the authentic texture that is Cedar Impressions provides your house with a warm home that many other sidings can’t provide. The wood material brings a timeless appeal of wood. Through CertainTeed, Atlantic Coast Property Solutions is able to provide a leading product in the cedar shingle industry. We are able to provide various shingle textures, colors and design layouts. Cedar Impressions actually offers biggest selection of colors in the industry providing you, the homeowner, with almost unlimited opportunities. The beauty of natural cedar on homes is that it changes color and shade with time. But now, you can get the appearance you want and keep the look forever. Whether it be aged or freshly sawn, you can get what you’re looking for. Appearance: Some people love the authentic look of wood cedar siding. Cedar Impressions is able to provide homeowners with look they are looking for either aged or freshly sawn. Stability: Cedar shingles do a great job at holding the original dimensions. 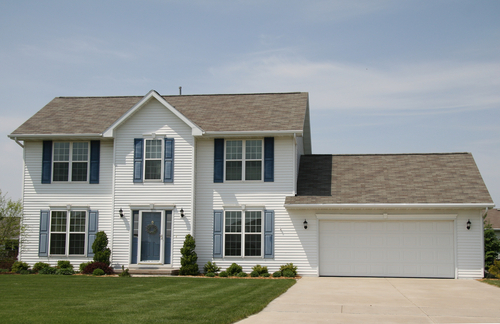 Vinyl siding is one of the more popular siding solutions in the North East. It is reliable, affordable and requires very low maintenance. At Atlantic Coast Property Solutions, our vinyl siding contractors provide CertainTeed vinyl siding installs and repairs. CertainTeed provides a high quality and reliable siding solution that we are able to stand behind. When choosing your vinyl siding contractor make sure you are choosing someone who has been in business for some time and you are using a reliable product. With Atlantic Coast Property Solutions you are able to get both. We have been working with vinyl siding since founding the company and continue to excel in all work. From start to finish we strive to offer each homeowner with the best customer service possible. 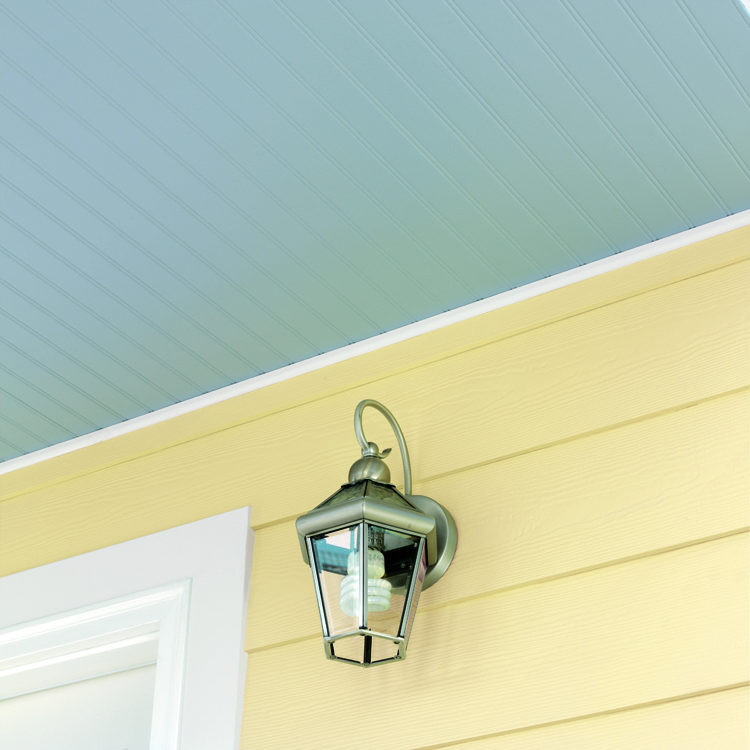 Whether you know everything or nothing about siding, we want to make sure you get the vinyl siding color, and style that fits your budget, needs and personal preference.